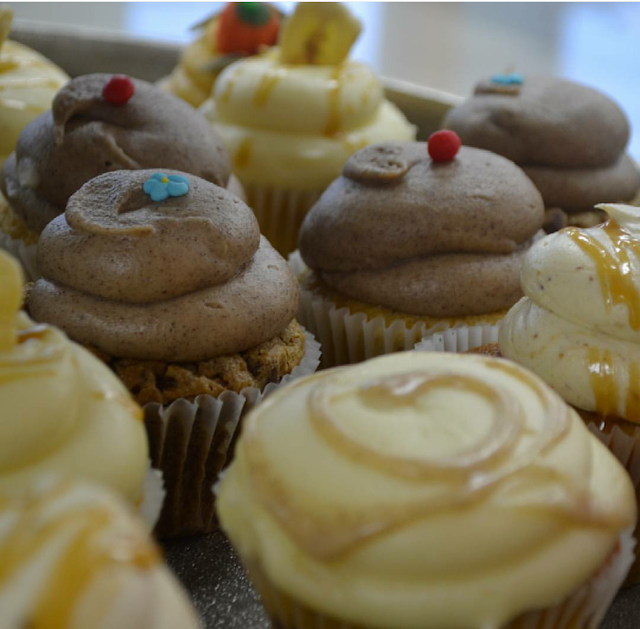 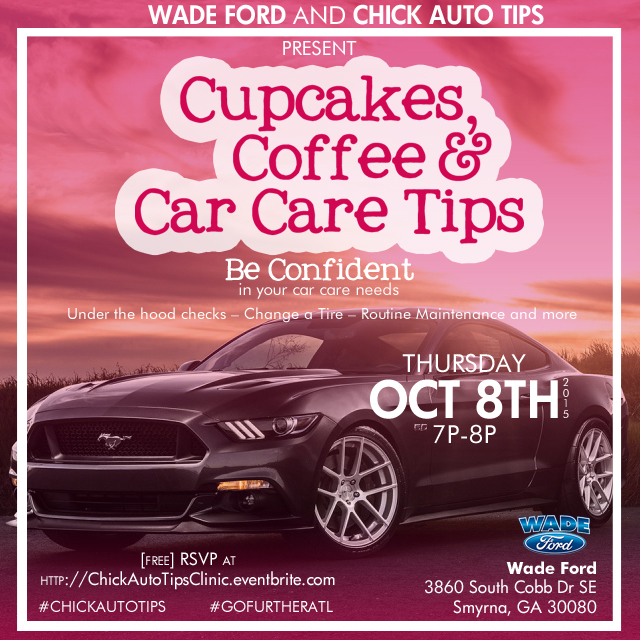 On Thursday October 8th, 2015 I hosted my first women's car care clinic entitled "Cupcakes, Coffee and Car Care Tips" at the Wade Ford Dealership. 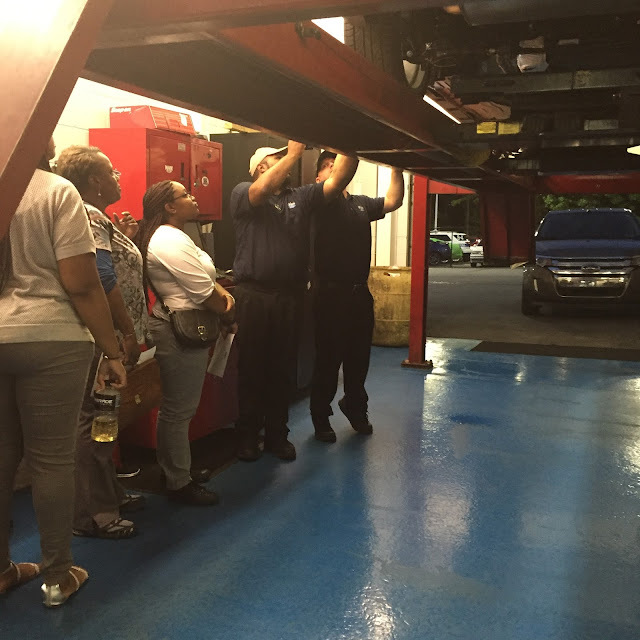 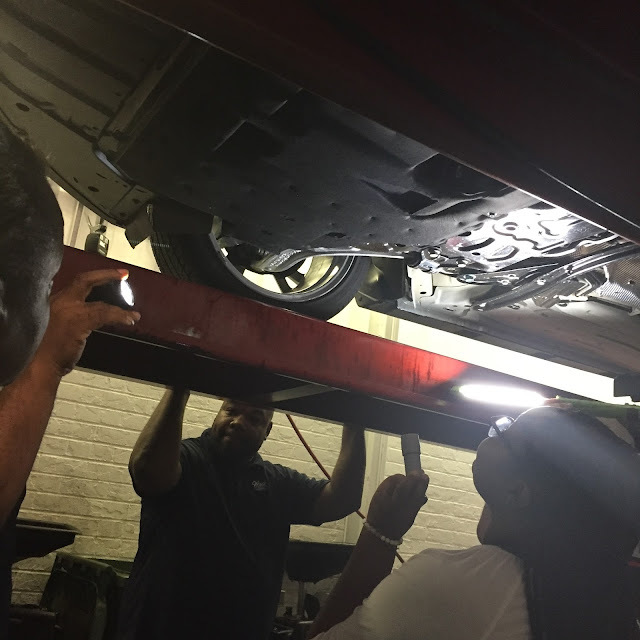 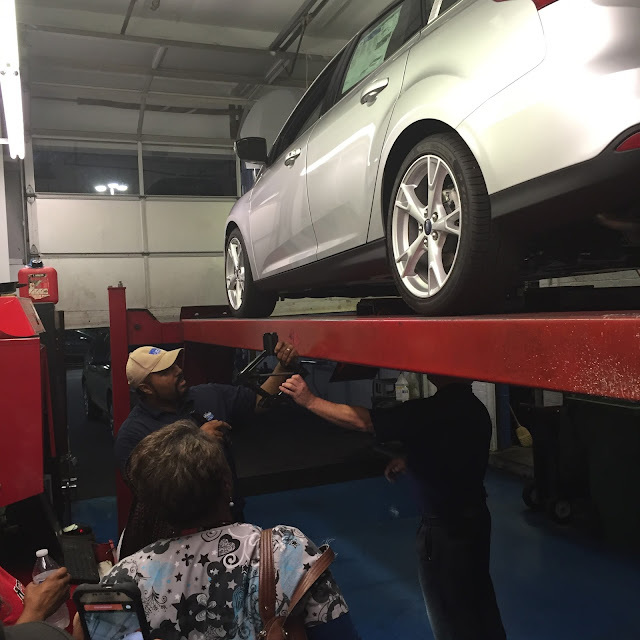 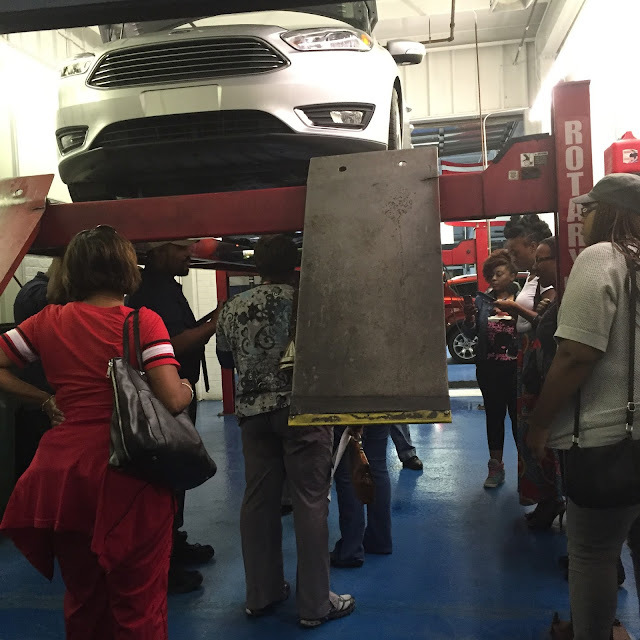 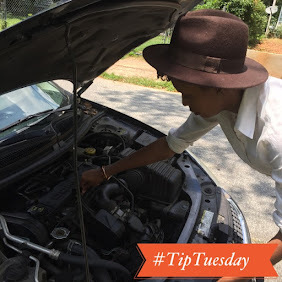 It was AMAZING the ladies who attended learned first hand -- proper tire care, how to change a tire, under the hood tips and participated in a Q & A Session with the technicians after the demos concluded. 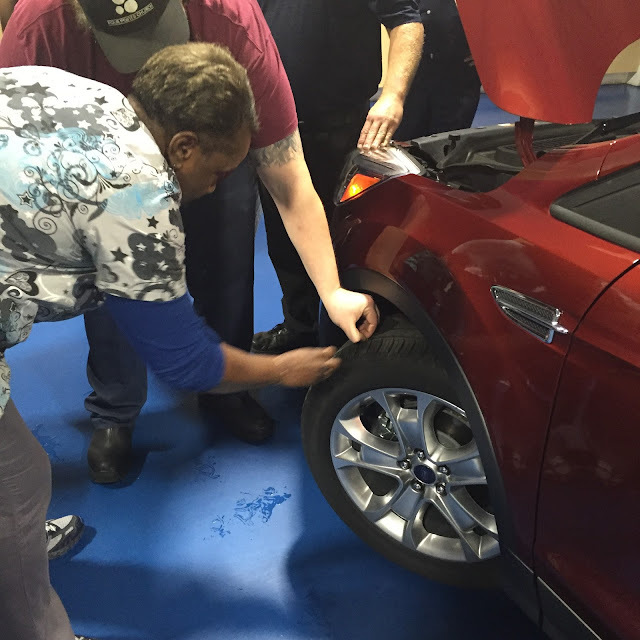 Wade Ford Technicians teaching the ladies how to perform the penny test for tires.